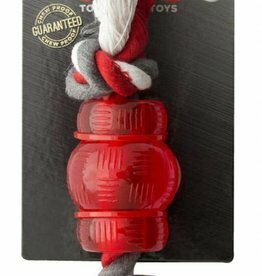 Dog toys made from cotton and rope. 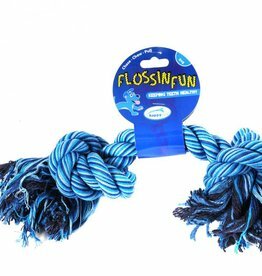 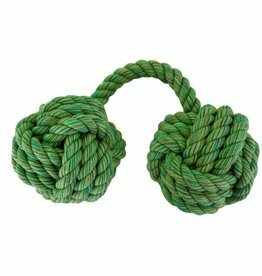 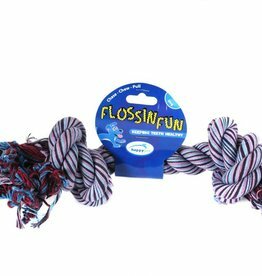 Tug or chew, rope is a great choice of toy for any dog. 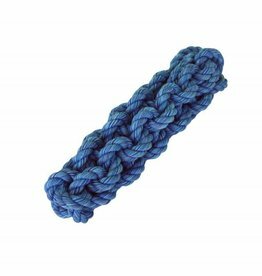 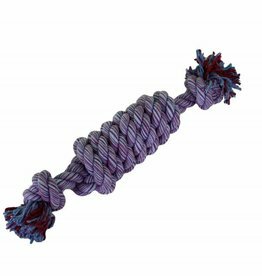 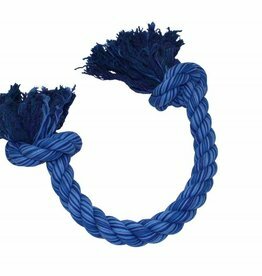 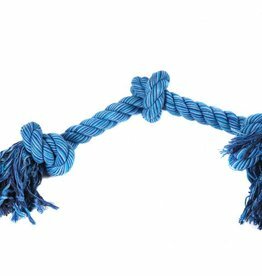 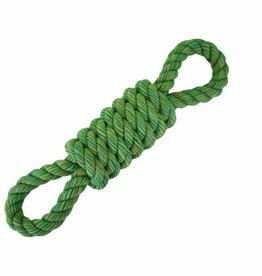 The tightly twisted cotton rope ensures long lasting durability. 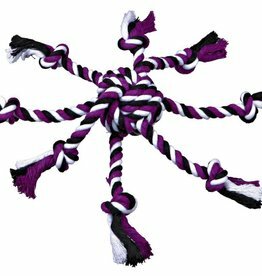 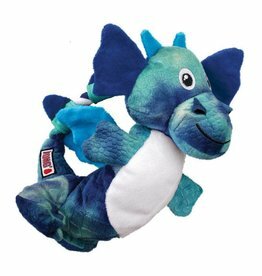 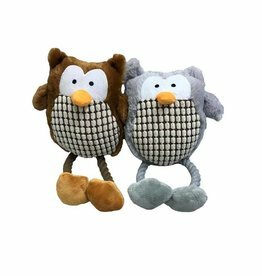 Armitage Hug Tug Owl Dog Toy. 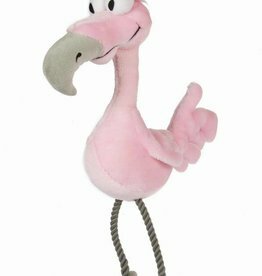 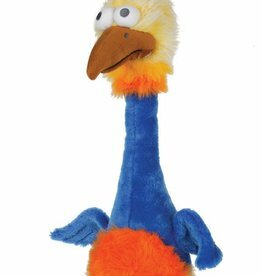 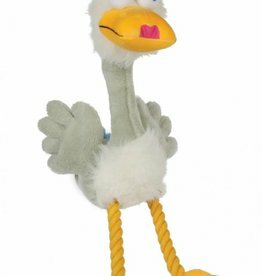 A single soft plush toy, with rope legs and a squeaker. 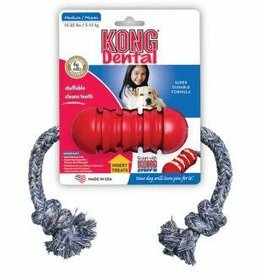 Ideal entertainment for your pet. 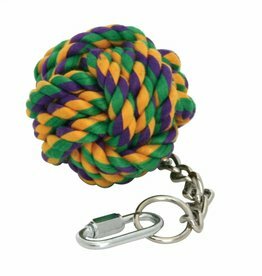 Even the largest of dogs love to play, so Happy Pet have designed the King Size rope range to withstand playtime on a huge scale! 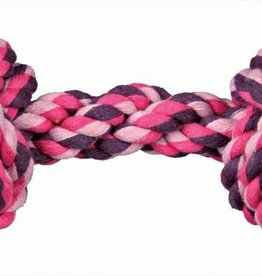 Even the largest of dogs love to play, so Happy Pet have designed the Kingsize rope range to withstand playtime on a huge scale! 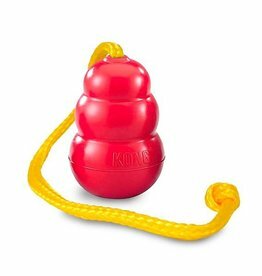 Specifically designed for rougher play and ultimate chewers, the PetLove Mighty Mutts Rubber Barrel is a heavyweight rubber toy for aggressive chewers, made with high quality, revolutionary materials with a 3 Year Chew Proof Guarantee. 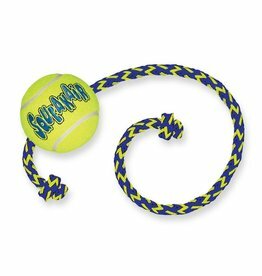 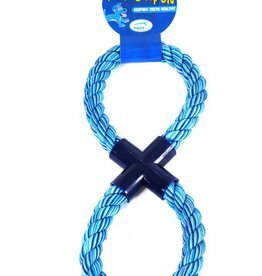 Specifically designed for rougher play and ultimate chewers, the PetLove Mighty Mutts Bone with Rope is a heavyweight rubber and rope toy for aggressive chewers, made with high quality, revolutionary materials with a 3 Year Chew Proof Guarantee.